How long does it take for Modative to design, engineer, permit and build one of our ADU models in your backyard? Every city/jurisdiction is a bit different, so exact time estimates are difficult to predict. 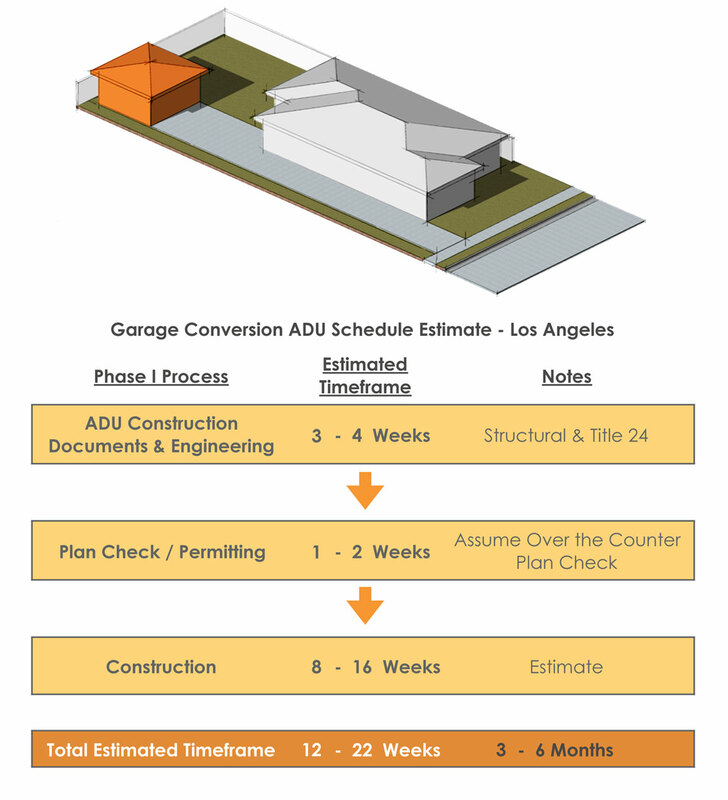 But since most of our Accessory Dwelling Units are in the City of Los Angeles, we have assembled a typical schedule for both a Garage Conversion ADU and a Ground-Up ADU that we’d love to share with you. These preliminary project schedules do not account for any unforeseen agency processes such as appeals, special permits for off-site construction, or agency processing delays. 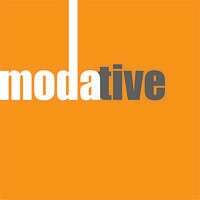 Modative is only able to control portions of this schedule that relate to generating documents for agency review. The portions of the schedule relating to agency processes can and will change without notice. 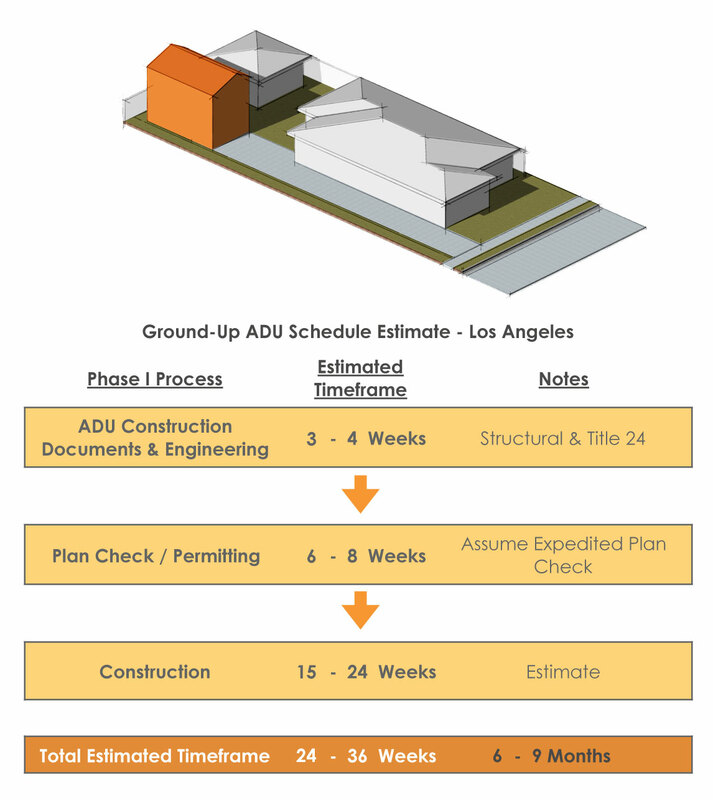 This preliminary project schedule is based on the Client being available, making quick decisions and choosing one of Modative's semi-custom model ADUs. This preliminary project schedule is based on the Building Permit being processed over the counter or expedited with the Building Department. Modative cannot be responsible for the time it takes to complete the City’s Plan Check process. Expedited Plan Check has additional city fees and timing can not be guaranteed. Construction timelines are estimates and cannot be guaranteed by Modative, Inc. Every site/property is different and schedules can fluctuate accordingly.